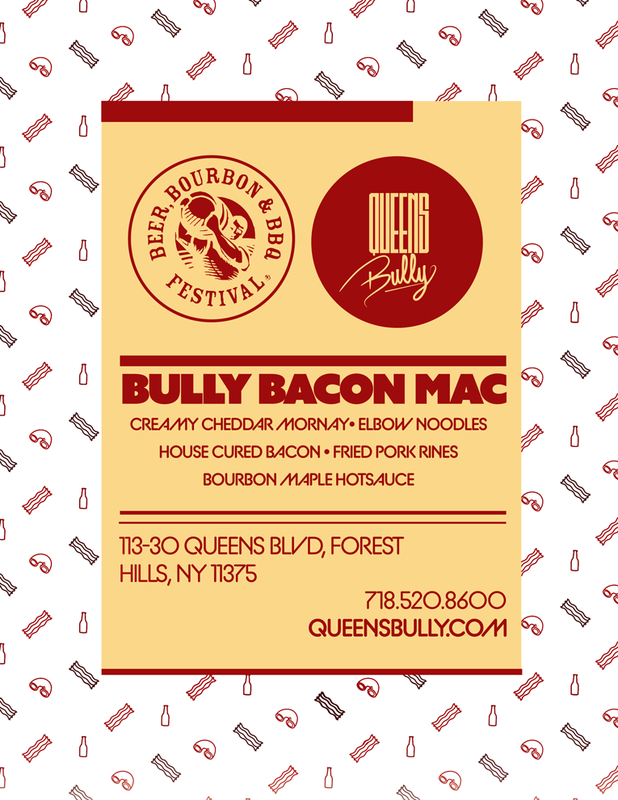 Queens Bully at the Beer Bourbon BBQ festival. We’re here at another event in NYC where there are over 100 BBQ, Bourbon, and Beer companies. 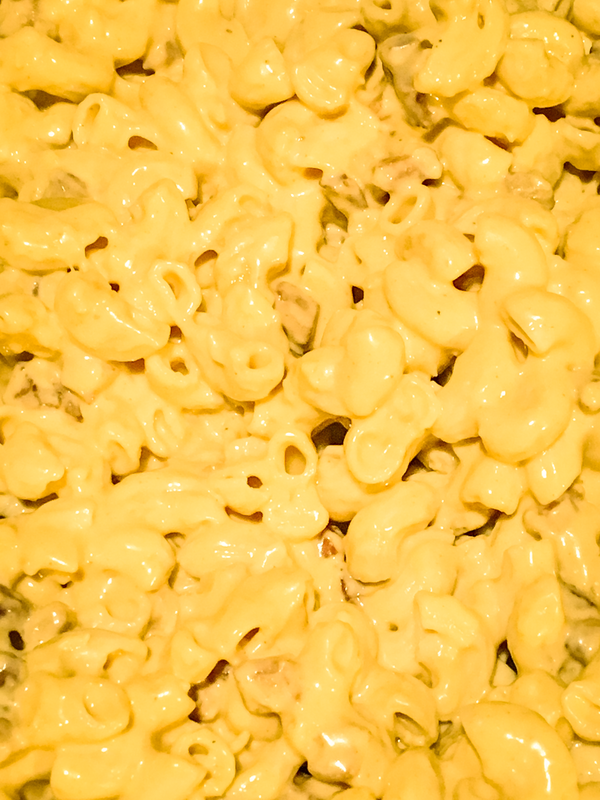 Our star chef Melvin ‘Boot” Johnson brought one of the restaurants favorites; Queens Bully’s own Mac & Cheese with Bacon and Honey Hotsauce! The festival was going wild for our dish! We also sold our bully gear, welcoming people into the Bully family!. Checkout our video and photos of the show.